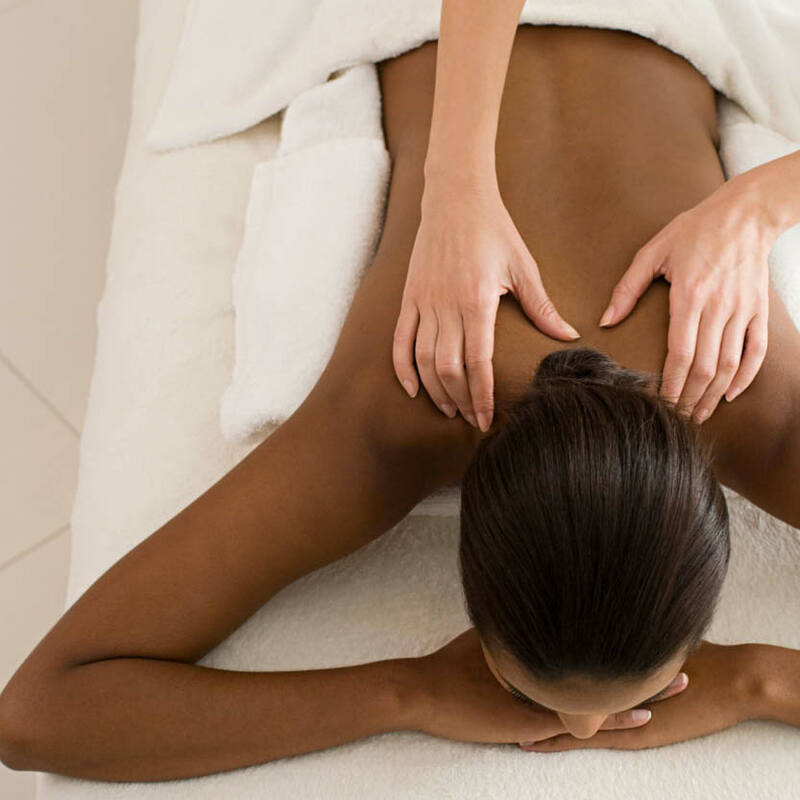 Africology massage treatments are designed to assist a stressed muscular system, and an unbalanced endocrine system. 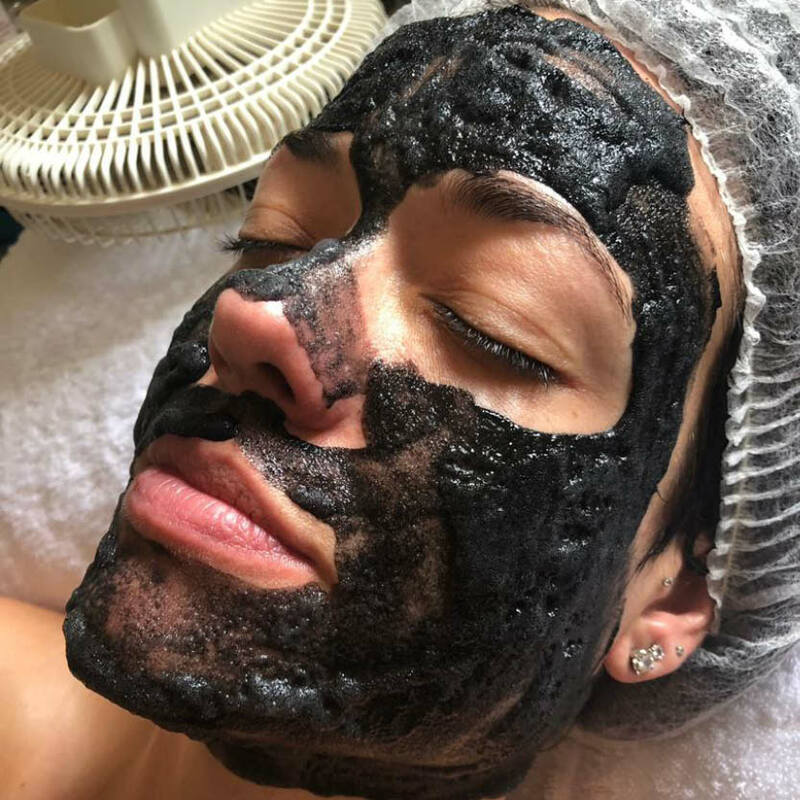 of skin concerns including: fine lines, wrinkles, sagging, pigmentation, uneven skin tone, dryness, oiliness, acne, rosacea and eczema. 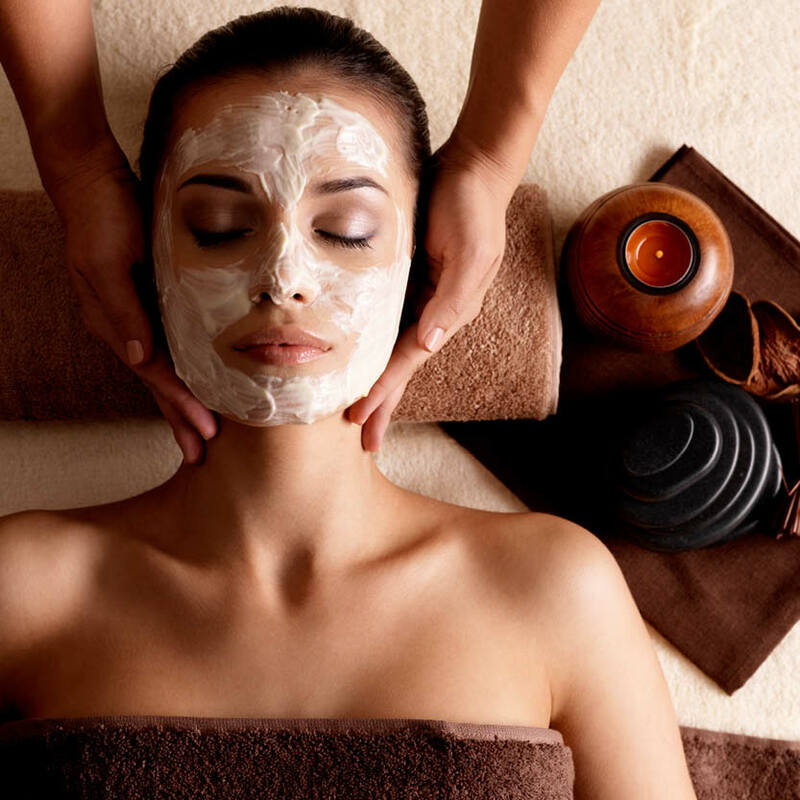 Need a break from your busy schedule to relax and refresh? 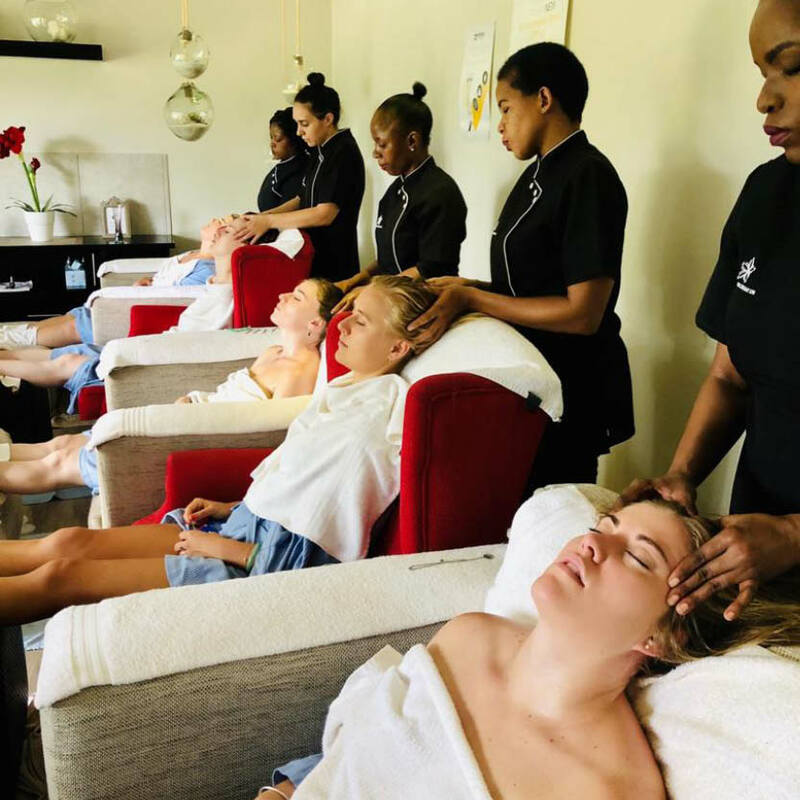 Take a look at our spa packages, to fit your every need. ETHOS is the new Natural Nail Care range by BIO SCULPTURE, pledged to Nail HEALTH. ETHOS follows BIO SCULPTURE’s ethical approach, containing no animal products and not tested on animals. 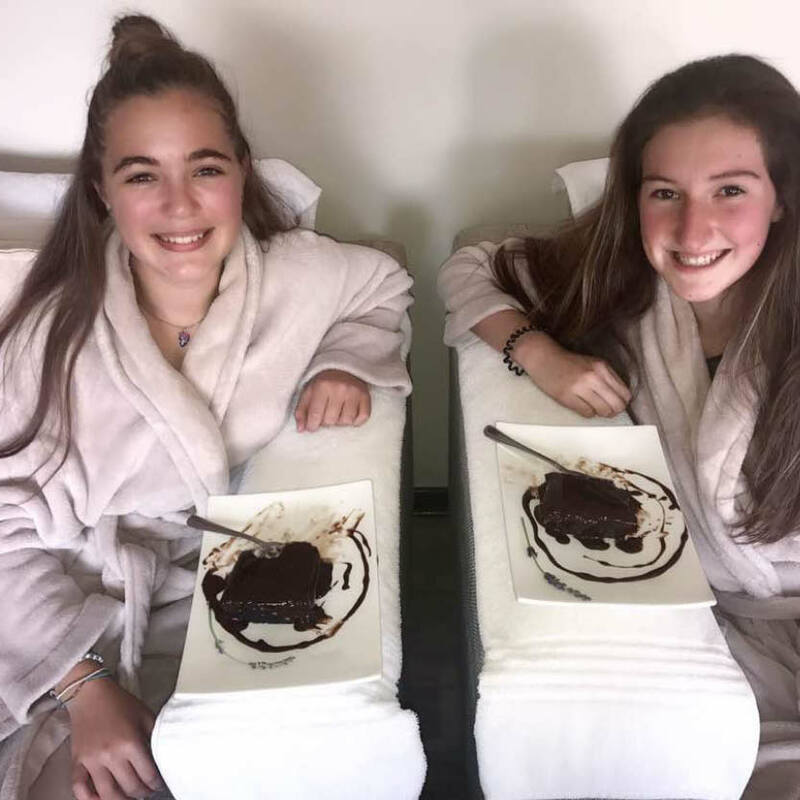 Our luxurious sunless solutions are formulated using only the highest quality, FDA approved ingredients which are carefully blended and designed to work with the natural tone of your skin ensuring the most natural & realistic looking tan! 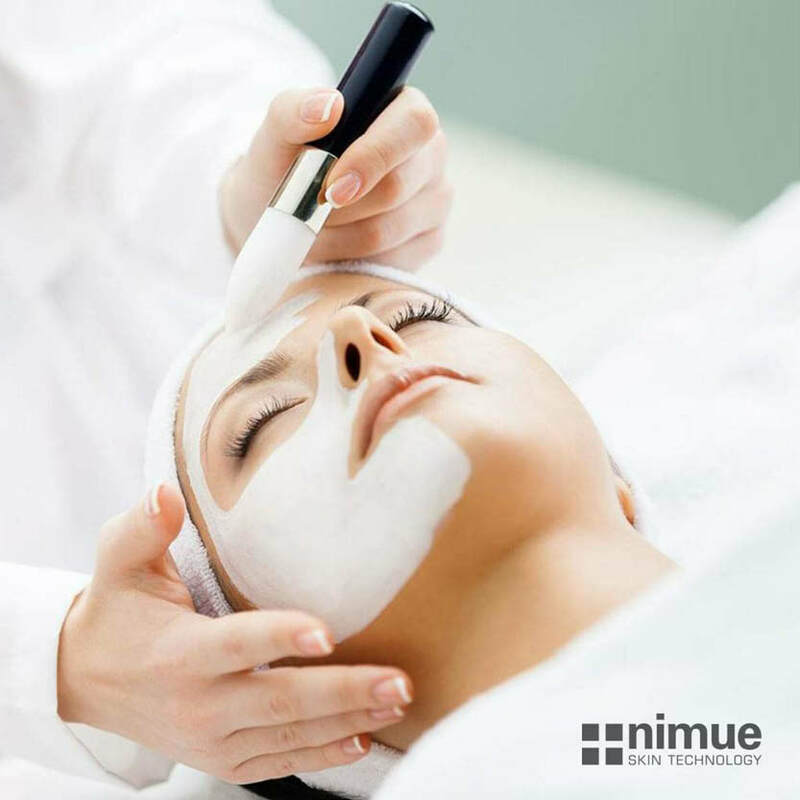 Introducing Nimue's NEW thermal detox peel!Nimue is the first skincare brand to launch a peel combining a foaming action with thermo-sensory mechanism that deep cleanses, exfoliates and oxygenates to achieve instant results.